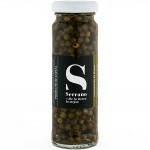 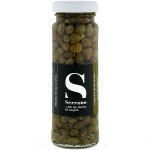 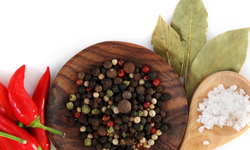 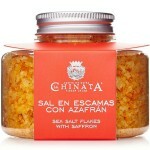 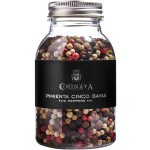 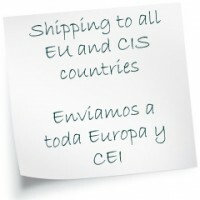 Capers in Sherry Vinegar by Serrano Conservas Serrano is a Spanish family business founded in 188..
Green Peppercorns in Vinegar by Serrano Conservas Serrano is a Spanish family business founded in..
Smoked Sea Salt Flakes by La Chinata Sea salt flakes with smoke aromas, especially suited for sea..
Sea Salt Flakes with Saffron by La Chinata These sea salt flakes with saffron are ideal for meat ..
Sea Salt Flakes with Truffle by La Chinata These sea salt flakes with truffle are ideal to go wit..
'Salts of the World' Mini Pack by La Chinata La Chinata brings us this mini pack with a c..
'Seasoned Salts' Mini Pack by La Chinata This Pack of Seasoned Salts by La Chinata contai..
Himalayan Pink Salt by La Chinata Iron-rich, slightly pink rock salt. 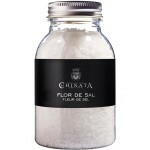 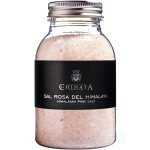 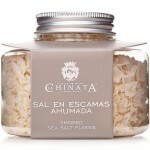 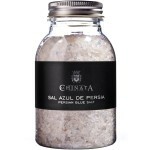 From the pristine island..
Hawaiian Red Salt by La Chinata Sea salt of volcanic origin, very rich in trace elements... Fr..
Persian Blue Salt by La Chinata A unique blue-coloured rock salt from Iran, rich in trace element..
Fleur de Sel by La Chinata ‘Flower of Salt’…The Queen of all salts. 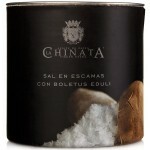 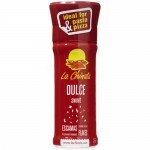 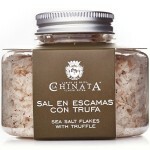 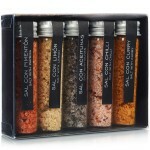 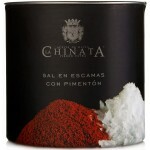 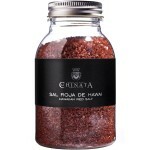 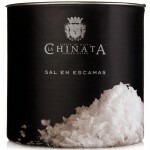 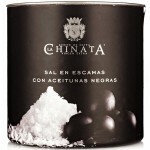 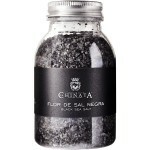 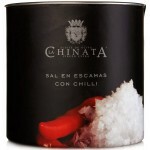 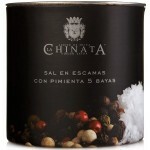 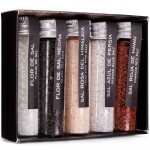 Regarde..
Black Fleur de Sel by La Chinata This is in fact a unique and original mixture of fine crystals o..
Five Pepper Mix by La Chinata A cocktail of exceptional flavours… A mix of 5 different ..
Sea Salt Crystals by La Chinata Pure ‘Sea Salt Crystals’, manually harvested in Spain..
Sea Salt Crystals 'Chilli' by La Chinata ‘Sea Salt Crystals’, manually harves..
Sea Salt Crystals '5 Pepper Mix' by La Chinata ‘Sea Salt Crystals’, manually ..
Sea Salt Crystals 'Smoked Paprika' - La Chinata ‘Sea Salt Crystals’, manually..
Sea Salt Crystals 'Porcini Mushroom' by La Chinata ‘Sea Salt Crystals’, manua..
Sea Salt Crystals 'Black Olives' by La Chinata ‘Sea Salt Crystals’, manually ..
Sweet Smoked Paprika Flakes by La Chinata La Chinata Pimenton offers us the latest addition to th..